A remote control lost signal while flying your Phantom 3 can be quite scary. If you are not an experienced pilot, it could lead to a crash, wreaking your quadcopter and perhaps causing some 3rd party damage. If you are having Phantom 3 RC signal loss at the moment, then this post along with videos will assist you in fixing this problem. Some of the RC signal loss can can be caused by hardware, firmware or even the remote control calibration has moved beyond its thresholds. This article will cover all of these tips including some great preventative steps you can take to reduce this from happening in the future. The last video will show you what to do in the event of an RC signal loss on your Phantom 3. Sometimes a quick re-linking or pairing of your quadcopter back to the remote controller will fix any rc signal losses. If you Phantom 3 and remote controller have been lying idle for any length of time especially on empty batteries, then you would need to pair the Phantom 3 and Remote Controller again. This quick tutorial shows you how to re-link both the Phantom 3 and Inspire 1 quadcopters to their remote controllers. Firmware can either fix or cause your the RC signal problems on your phantom 3. For example, if you install the latest just released Phantom 3 firmware update from DJI and you then start having rc signal loss on your Phantom 3. In this situation, the best thing to do is roll back to the earlier version. 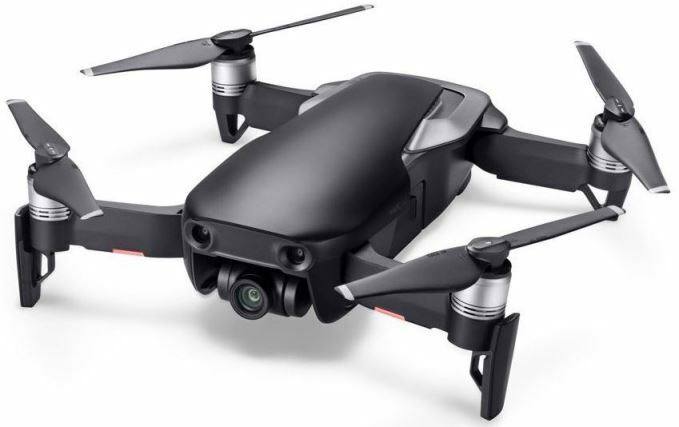 DJI make terrific drones. However, on a couple of occasions, they have released firmware updates that had some problems. Firmware updates are supposed to fix bugs and add new features to your drone, not break it. Never be the first to test any firmware release. When you are downloading firmware, make sure that you have a very good internet connection. If the download fails or is interrupted, then delete it off you device and download it again. You want a proper successful download of the firmware. Firmware talks to the physical components of the drone. Firmware are the bridge that connects the drone hardware technology to the Operating system of the drone which is more than likely a version of Linux. Drones in many ways are flying computers. If for some reason, the firmware is corrupted and you push it onto your Phantom 3, you will be almost certain to have rc signal loss and perhaps even worse, a dead quadcopter. 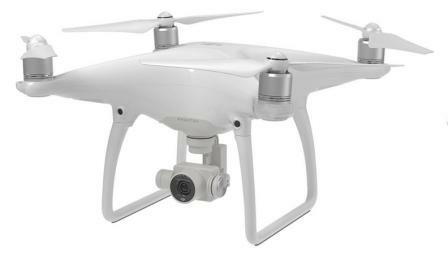 Here is an article on how to correctly update the Phantom 3 and RC Firmware. Inspect your quadcopter for any cracks in the body especially after a hard landing. Cracks may signal that there could be some internal damage to the transmitter / receiver or flight controller. Keep your quadcopter, the DJI remote controller and your device clean at all times. Some ground in dirt on the wrong part of the drone may just be be blocking the signal. Believe me, stranger things have happened. Replace any Phantom 3 bent or broken parts straight away. Never fly with bent or warped parts. You can also bring your Phantom 3 back to a dealer if it needs replacement parts. Note: View this large selection of of DJI Phantom 3 parts and accessories here. This includes propellers, motors, batteries, chargers, cables, cases, landing gear, shell, gimbal, lens filters and much more. A simple reflector can significantly increase your controllers range without any modifications to the remote controller. It works by focusing the signal that would normally be lost behind you. Now you can have an rc transmitted 360 degrees signal. This also strengthens the signal sent & therefore will also boost your range. One such RC signal reflector is called the SKYREAT Copper Parabolic Antenna Range Booster . It works on both the DJI Phantom 4, Phantom 3 and Inspire 1 remote controllers. If your remote controller is out of its calibration thresholds, then you will have RC signal loss to your Phantom 3. Also if you Phantom 3 is flying erratically, then you should also calibrate the remote controller. This video will show you exactly how to calibrate your Phantom 3 remote controller. Here are some terrific RC lost signal tips. Watch the video a couple of times and practice going in and out of the various settings. Remember if you lose signal when flying your Phantom, stay calm and follow these tips.